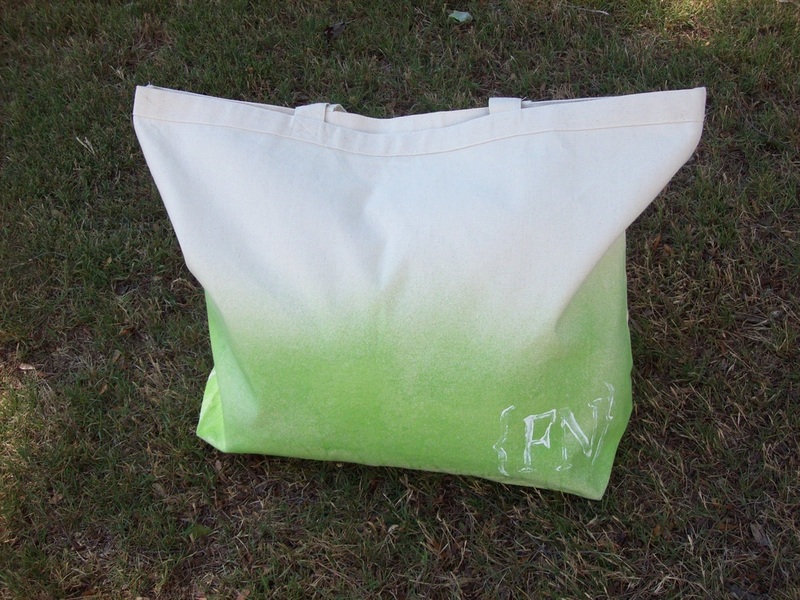 This is a listing for our New Spring 2012 Fashionable Notes green dipped reusable market bag. 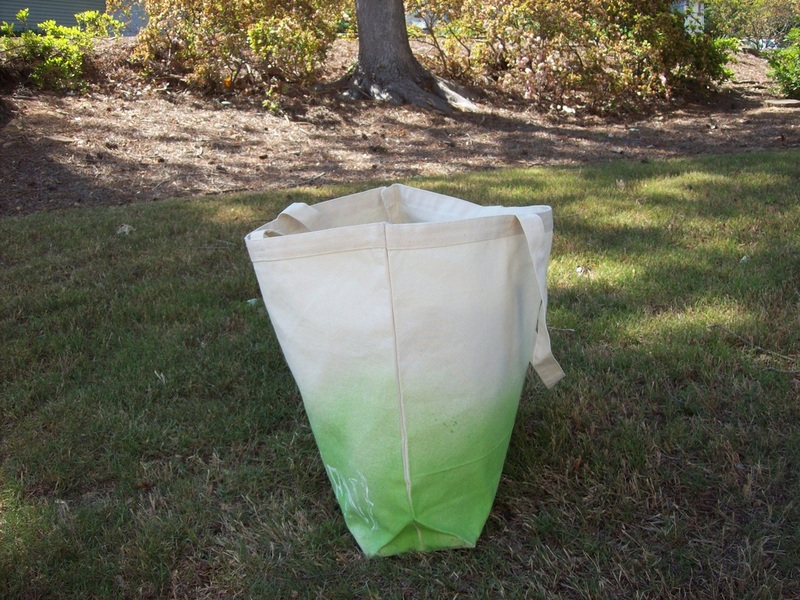 The jumbo tote is made of natural colored sturdy canvas and dipped in light green dye. 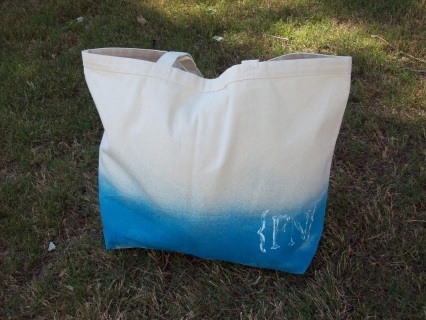 It measures 23" x 17" with a 6" gusset which is more than adequate for your trip to the grocery store, farmers market, department store and beach. 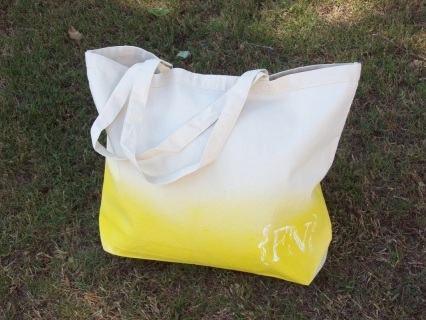 The Fashionable Notes Bag is also available in Yellow, Pink, and Blue. Bags are made to order so please allow 3-4 day for sold items to ship. 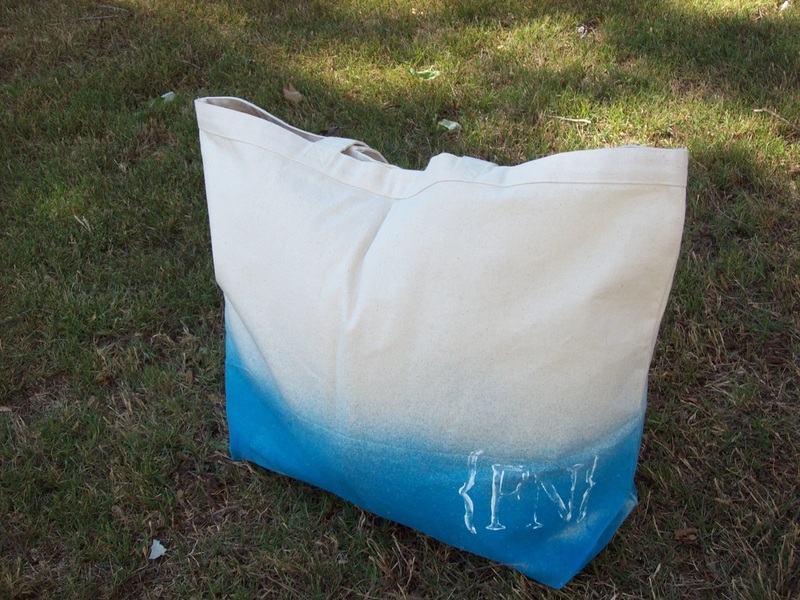 Also note, each bag is individually made and not massed produced therefore color and design will vary. Fashionable People DON’T carry Paper or Plastic! 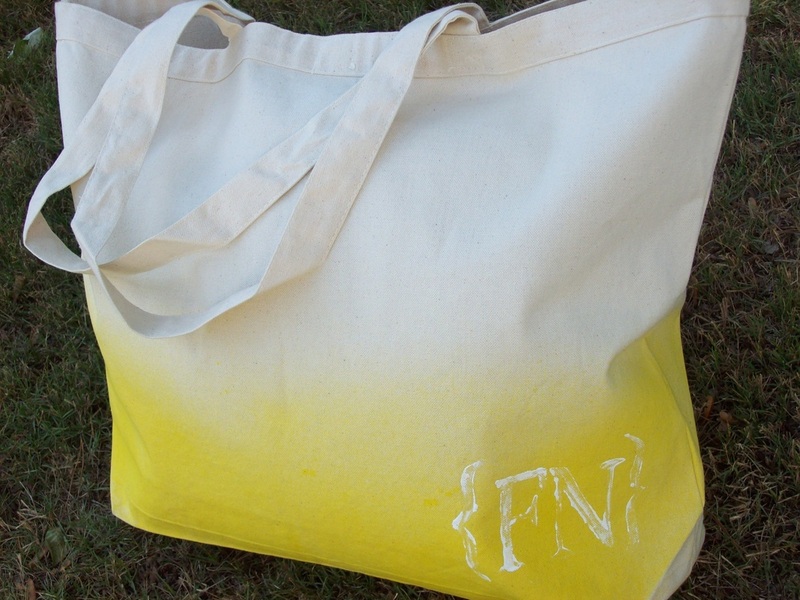 This is a listing for our New Spring 2012 Fashionable Notes Yellow dipped reusable market bag. 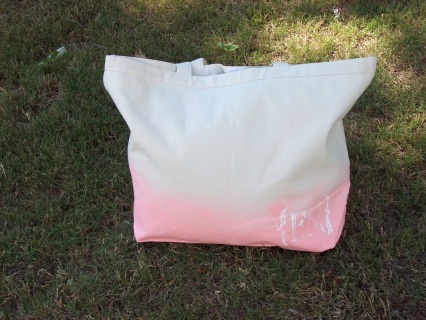 The jumbo tote is made of natural colored sturdy canvas and dipped in light yellow dye. 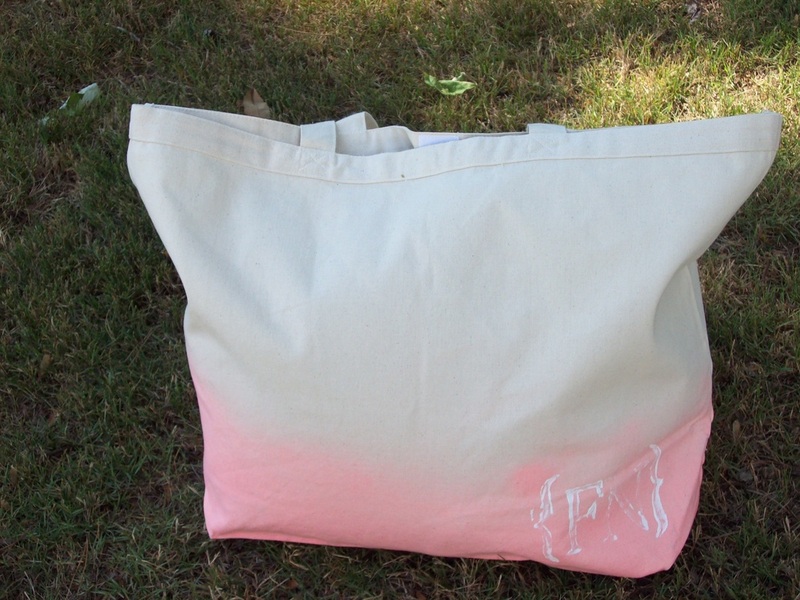 It measures 23" x 17" with a 6" gusset which is more than adequate for your trip to the grocery store, farmers market, department store and beach. 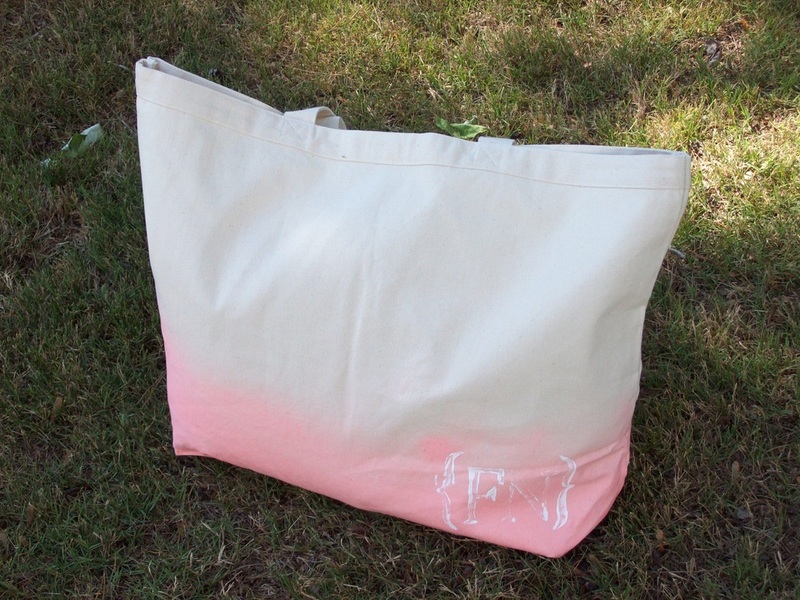 The Fashionable Notes Bag is also available in Green, Pink, and Blue. 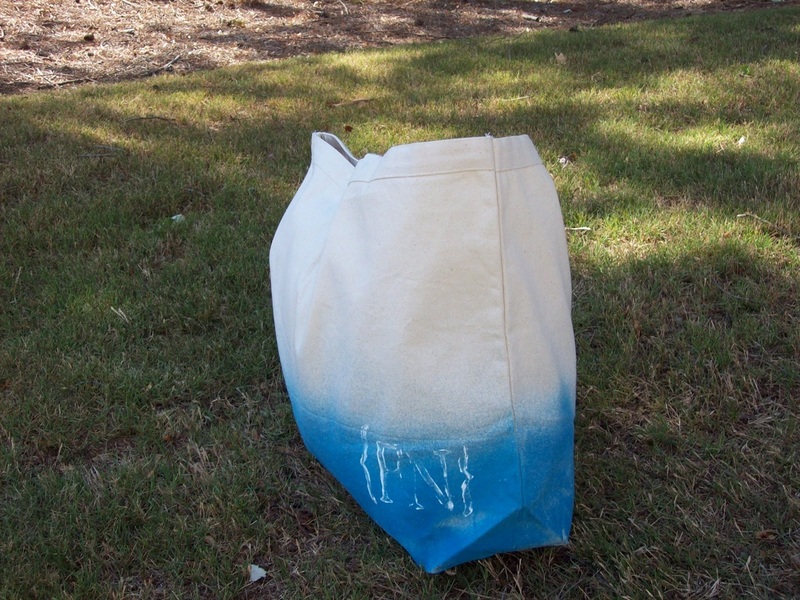 This is a listing for our New Spring 2012 Fashionable Notes blue dipped reusable market bag. 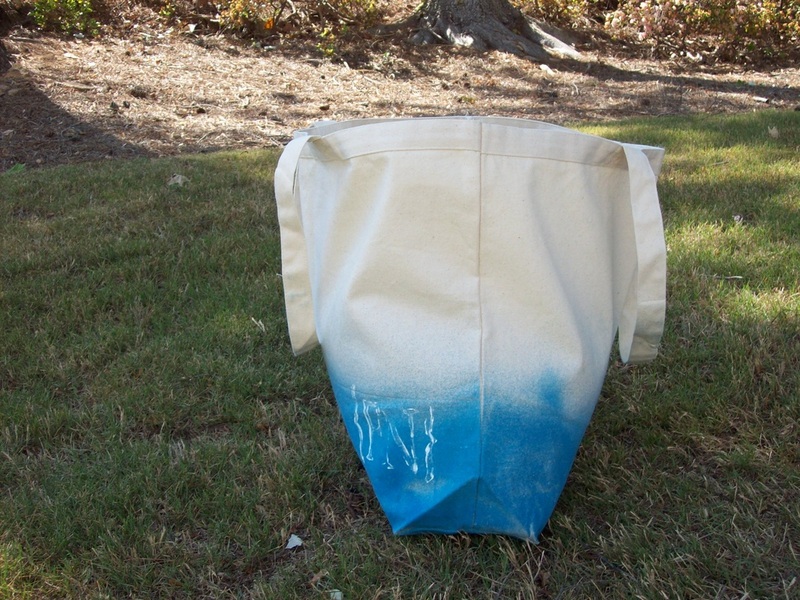 The jumbo tote is made of natural colored sturdy canvas and dipped in light blue dye. It measures 23" x 17" with a 6" gusset which is more than adequate for your trip to the grocery store, farmers market, department store and beach. 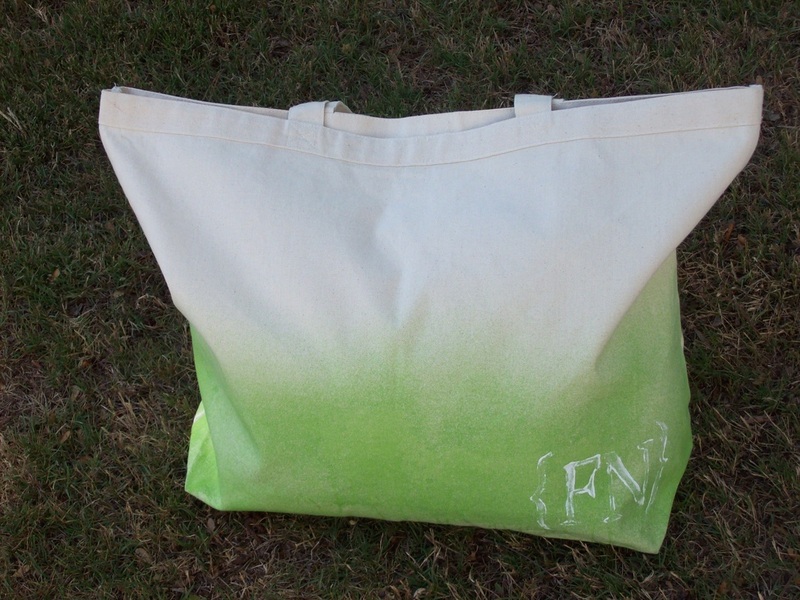 The Fashionable Notes Bag is also available in Green, Pink, and yellow. 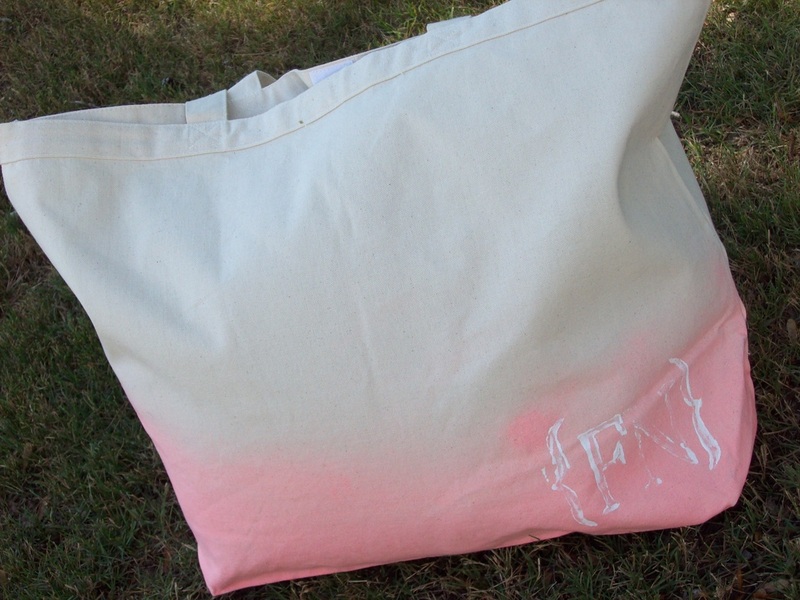 This is a listing for our New Spring 2012 Fashionable Notes pink dipped reusable market bag. The jumbo tote is made of natural colored sturdy canvas and dipped in light pink dye. It measures 23" x 17" with a 6" gusset which is more than adequate for your trip to the grocery store, farmers market, department store and beach. 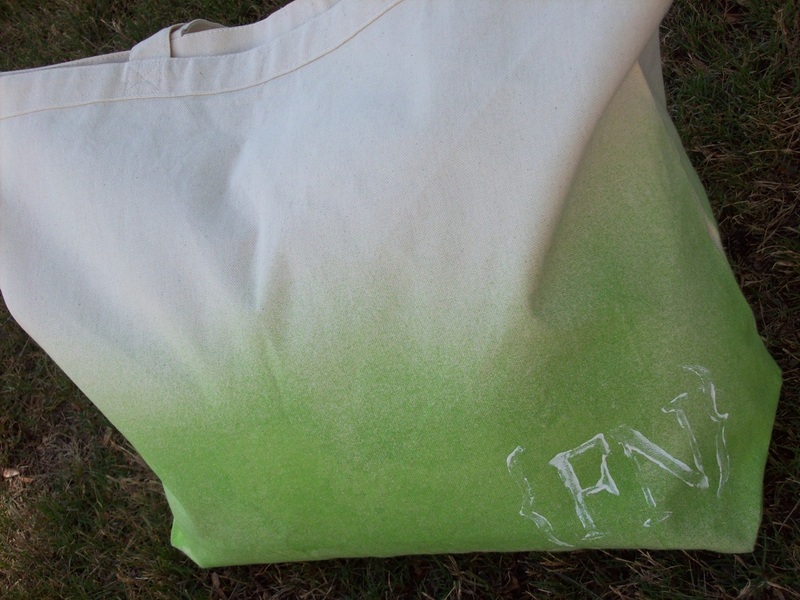 The Fashionable Notes Bag is also available in Green, Yellow, and Blue.